Samsung Galaxy S7 SM-G930F recently got updated to G930FXXU1DQFD Android 7.0 Nougat official firmware. If you got the update and looking for a way to root it, then you are on right place. 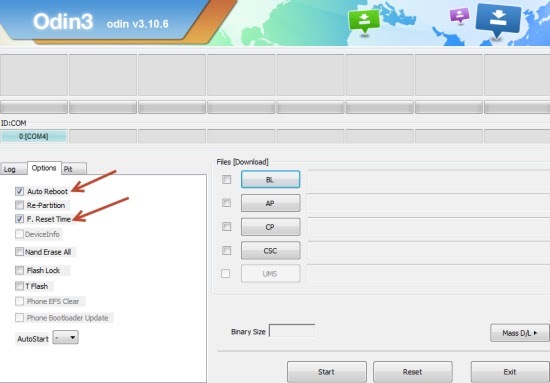 By following this Tutorial, you can easily root your phone with the said build version within few minutes. 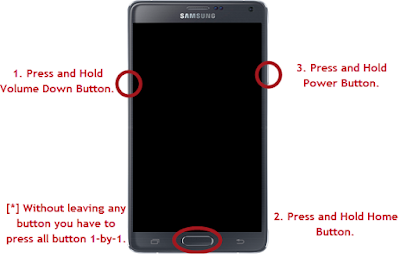 In this post, we are going to share CF Auto Root file download link for Samsung Galaxy S7 G930F. 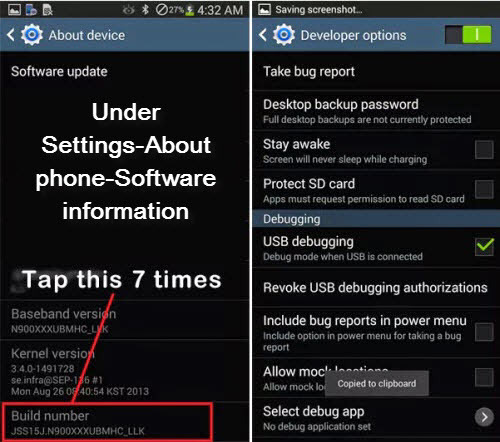 To successfully root your phone, you need to follow all the steps carefully. 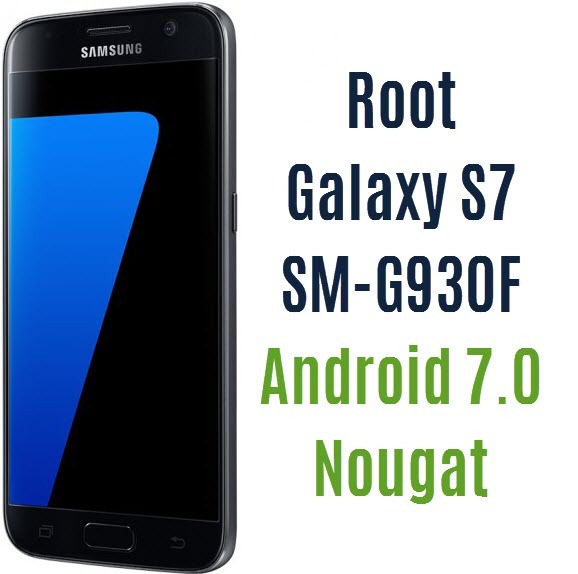 Note: The root package shared only for the Samsung SM-G930F Galaxy S7 smartphone running on Android 7.0 Nougat stock firmware. 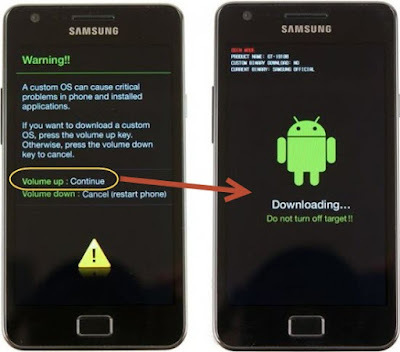 Do not try to root any other phone by following this tutorial. Do it at your own risk and do it if you know what you going to do. This is only for the advance users. 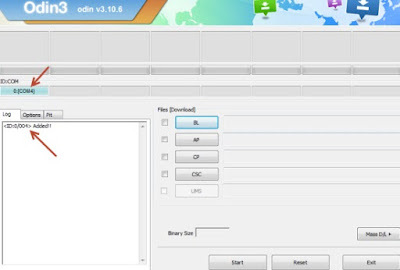 To complete the root process, you need to download the root file for Galaxy S7 SM-G930F and Odin Software. 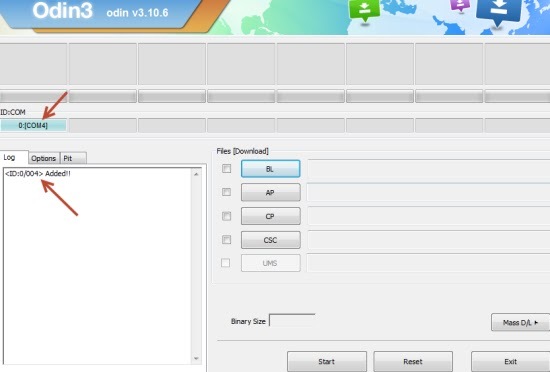 Download link for both the file is given below. 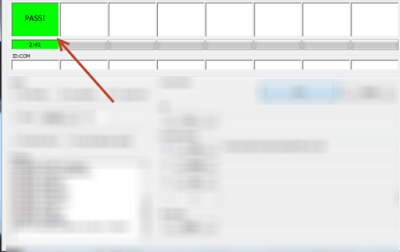 This tutorials is based on Windows PC. 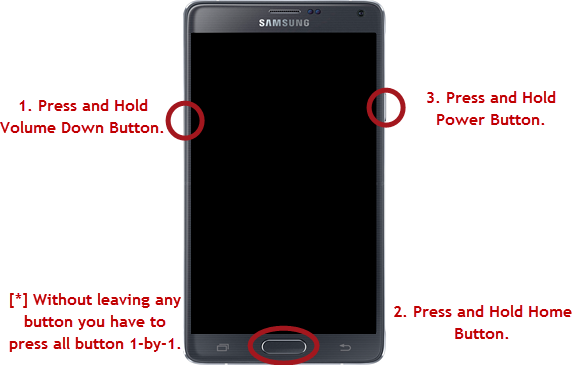 All the above points are very important before proceed to rooting method. If you are done with all the above pre requisites then follow the step by step guide to root Galaxy S7 sm-G930F running on android 7.0 Nougat stock firmware. 14. 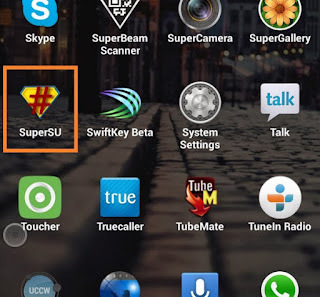 Now, to make sure that your Samsung Galaxy S7 SM-G930F is rooted successfully- open applications menu on your phone and find SuperSU app. 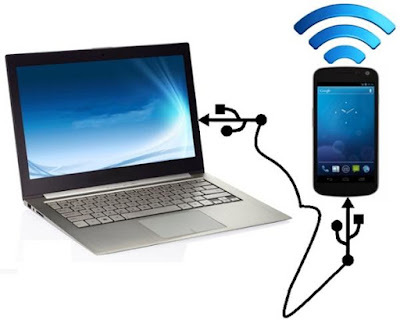 If the app is present on your phone, then congratulations, you have successfully rooted your device. Congratulations! you have successfully completed the process to root Galaxy S7 sm-G930F running on G930FXXU1DQFD Android 7.0 Nougat stock firmware. Hope everything goes right for you. If you have any query or stuck at any steps, feel free to contact with us using the contact form or simply comment in this post.